Those who prefer a more traditional classroom setting and wish to recertify may register for a Red Cross Lifeguarding Review course. Those who prefer blended learning courses, which combine both in-person and online learning options, may register for a Red Cross Blended Learning Lifeguarding Review course. For information on the American Red Cross lifeguarding recertification courses in your area, please uses the Lifeguarding Find a Class Tool. Skill retention begins to decline only after a few months. 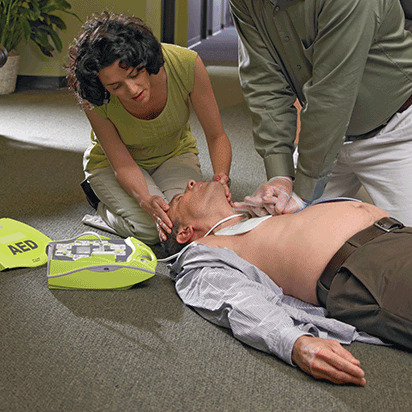 This is why, the American Red Cross also offers a variety of Refresher Courses, from learning rescue skills and First Aid to recognizing dangerous behaviors and responding to cardiac arrest. Our videos, games and quizzes are designed to help you remember the valuable skills and techniques you have learned when responding to an emergency. The American Red Cross makes accessing your lifeguarding certification a simple and easy process. 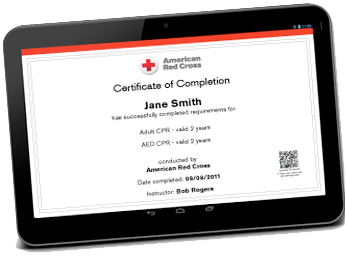 We offer digital certificates that can be easily viewed from anywhere via your Red Cross account with simple access to print or share online. Allowing employers access to your certificate information has never been easier. Visit redcross.org/confirm to access a copy of the valid certificate with your student training information.